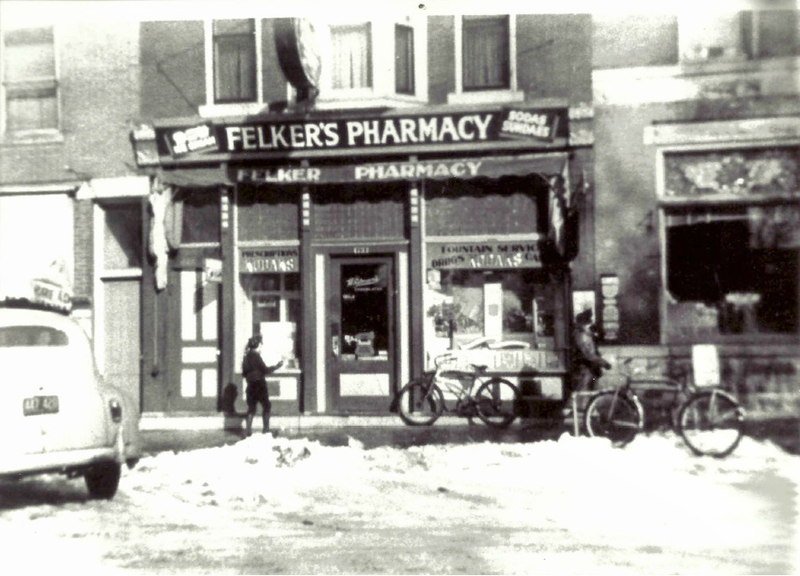 For over 85 years, patients and customers have trusted the Felker family owned Snyder Pharmacies to be their hometown store. In addition to serving all your prescription needs, Snyders offers a wide selection of quality merchandise including health and beauty needs, cosmetics, school supplies, housewares, giftware, greeting cards, toys, candy and seasonal products. We also have a large variety of liquor, wine and beer at our Byron, Dixon, Oregon and Poplar Grove stores. Our Polo store includes a True Value hardware and our Oregon Snyders has a full service Ace Hardware. ​We are proud to be a member of the HealthMart Pharmacy Franchise. Our line of HealthMart and Best Choice brand products will save you money when compared to the national brand.